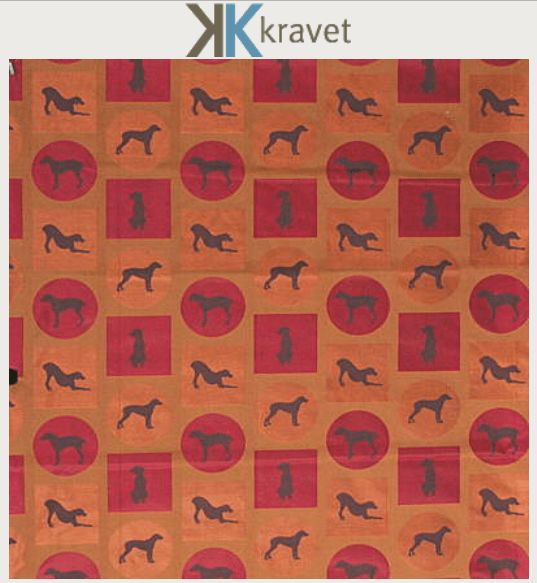 Kravet offers contract fabrics by designer William Wegman with a dog theme. Several other color ways and options available. 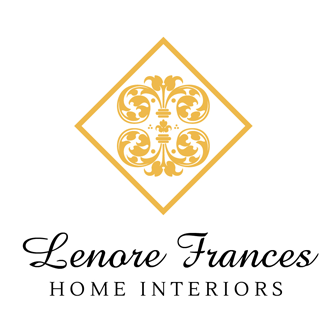 There are plenty of pet-friendly fabric options for the home including contract fabrics (especially with a Crypton finish), ultrasuedes, vinyls, and outdoor fabrics. Outdoor fabrics that are solution dyed can be cleaned with bleach and the color will be retained, so they are a great choice. In addition to the above, many other fabrics can be treated with a Nanotex coating, a permanent treatment which retains the soft hand of the fabric and provides a barrier which repels liquids. Avoid velvets, chenilles, silks, and suedes, but most other fabrics receive Nanotex well. Beacon Hill had great timing sending me an introduction to their new Sunbrella® outdoor fabrics. They have come a long way in their design and feel. 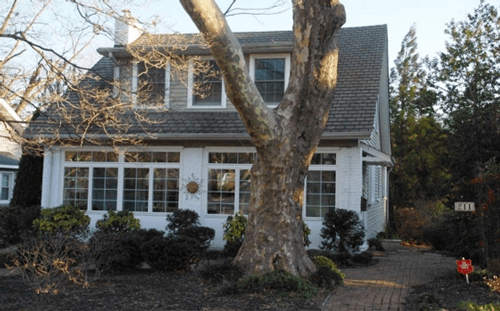 They could be a consideration for use in your interiors as well as outdoors. 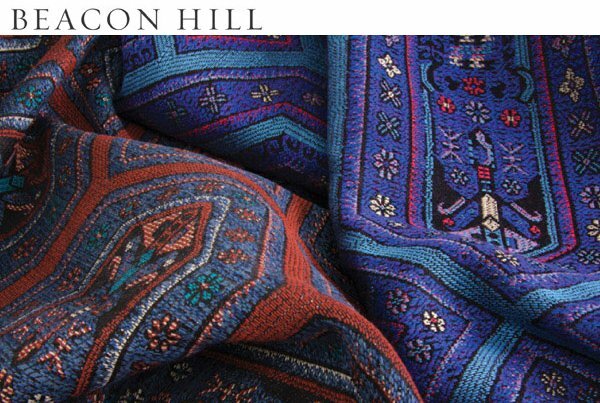 Beacon Hill celebrates the deft weaving skills found in the Chinese province of Guizhou, known for its intricate batiks, detailed embroideries, saturated tie-dyes and complex appliqués. The exclusive collection borrows design cues from antique documents and updates them with fresh, fashion-forward styling, making them relevant to today’s interiors. And though the line has the substantial, luxurious hand of a fine tapestry, its construction of high-performance Sunbrella® yarns makes it perfect for all outdoor applications. Click to view Beacon Hill’s digital fabric book.